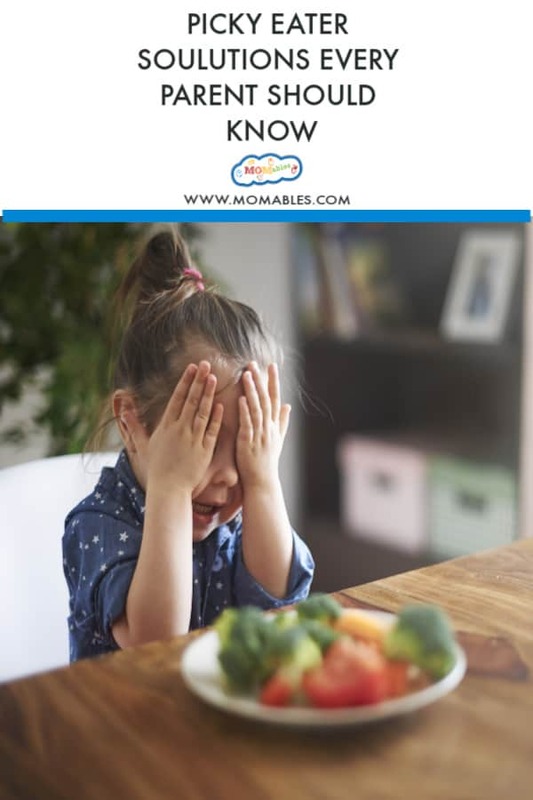 Any parent who has experienced “the picky eater stage” knows that it can be frustrating, especially at dinner time where everyone is tired from their day. In this post, we’ll cover 5 of the most common picky eater mistakes parents make at mealtimes. Wait, you’ve had a kid that decided he’ll only eat white foods? Me too. Why won’t kids eat green? If this all sounds familiar you’re not alone. 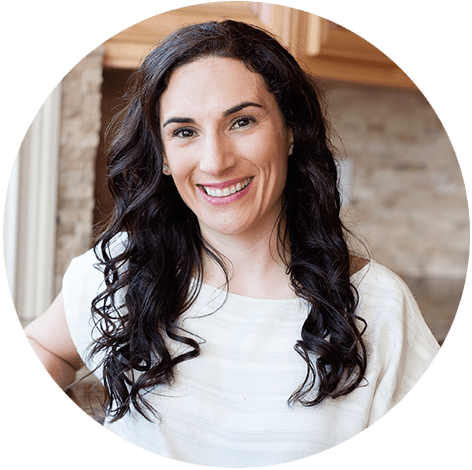 Do you want 10 kid-favorite side dish recipes and learn how I taught my picky eaters to try new foods? Click here. Kids can smell pressure a mile away, and they are not trained athletes who perform well under pressure. It’s quite the opposite. 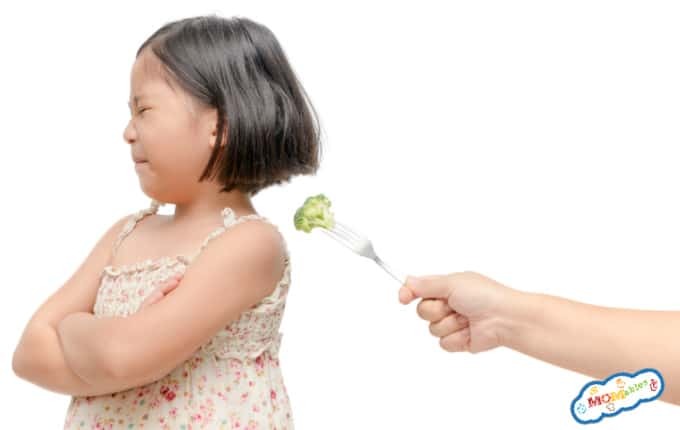 Pressuring our kids to eat will create negative feelings in the child towards meal times. What to do instead: Create a no-pressure environment at meal times, so the child has an opportunity to lose the fear of trying new foods. It will be hard, but take a step back and try. Learning to create a no pressure environment at meal times takes time, patience and the right strategies, but you can get there! Many parents rely on dinner time for their child to get all the nutrients they might have missed throughout the day. While finishing the plate might make the parent feel better about the nutrition the child might have taken in, pushing a child to make a “happy plate” is the same thing as pressuring kids to eat. What to do instead: Focus on making the other meals in the day nutritious – packing snacks, bigger breakfast, and healthy lunch. This way, the pressure to “make a happy plate” at dinner time is less. You’ll be more lenient when you know your child has had other nutritious meals throughout the day. It’s also essential to allow the child to stop eating when they are full. Recognizing when their bellies have had enough to eat is a good eating habit to establish. 3. Bribing kids with dessert. “If you eat your dinner you’ll get a cookie” and “if you try it, you’ll get dessert” are words I’ve said in the past. What to do instead: Have a family dessert planned occasionally. Dessert should be established as a special treat and not tied to another food or used as a reward. 4. Making a separate meal for picky eaters. What to do instead: Make sure each meal made has one or two elements every member of the family will eat. If chicken and pasta tend to be winners, try serving the chicken and pasta with broccoli or carrots. 5. Serving too much food on your child’s plate. Often, parents over-serve food onto their child’s plate making eating an overwhelming experience. Too much of a good thing is not always a good thing. What to do instead: Let your kids serve themselves or provide assistance. This supports a child’s need for independence and control over what they eat. 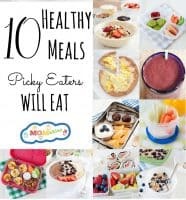 What is your biggest struggle with your Picky Eater?